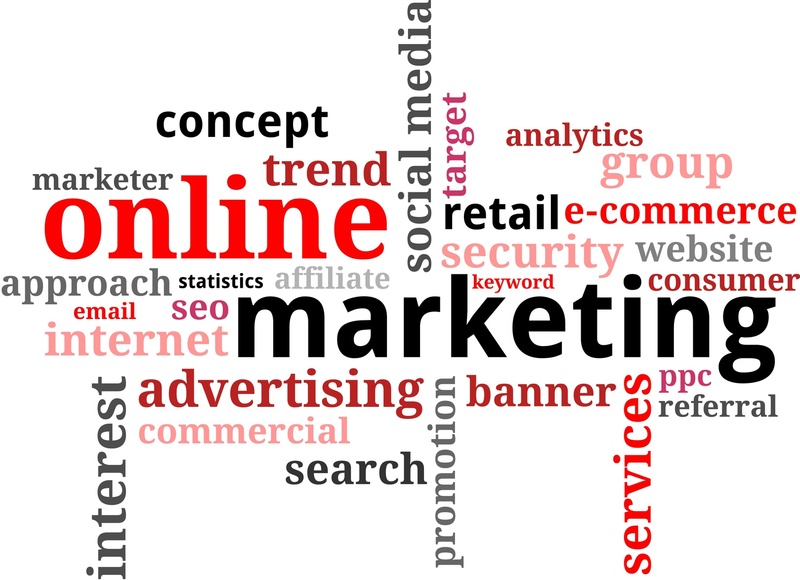 Marketing is a huge part of almost any business, especially amongst small businesses. In order to stand out from the competition you need to give your potential customers a tangible reason to choose your business instead of the rest. 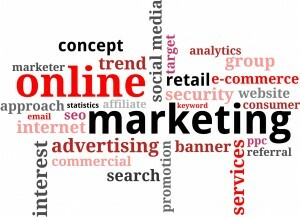 Of course, we live in a world of digital marketing and that means in order to reach your sales goals and forge ahead of your competitors you have to have an effective online marketing strategy. Your website is in many ways the lifeblood of your company, especially if digital marketing is your main focus of advertising. In order to ensure that your customers have an enjoyable experience and that they want to keep coming back regularly, you need to make sure that your website is easy to use and offers a unique experience. At NUVEW we know how to create websites that stand out from the crowd and set you apart from your competitors. Learn more about our website design strategy. Once we have developed, designed and created an effective website now it’s time to make sure people are seeing it. However, we understand that you don’t want just anyone to see your site; you’re looking for a specific target audience. That’s why we offer specialized SEO strategies that are aimed at the potential customers you seek. By implementing the proper SEO tactics in the right places NUVEW can help drive more traffic to your site and help you generate more leads. Another important aspect of SEO is your location. Nearly half of all search queries include a location. If you run a small business then in most cases you’re probably only worried about customers who can actually benefit from your services. We understand the importance of location in SEO practices, which is why we develop localized SEO campaigns that serve your specific needs. If you’re only looking for customers in the Schererville, IN area, then we won’t waste time targeting customers in irrelevant locations. Social media is another important aspect of SEO, especially when you have a local focus. We combine these two tools to help improve the effectiveness of your online marketing efforts even further. 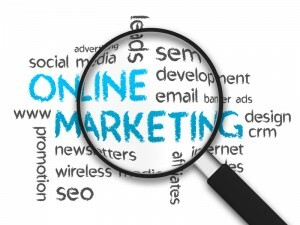 These days, email is almost an afterthought in many online marketing campaigns. However, did you know that when it is done right email marketing can still be a very effective tool in your marketing efforts. Of course, you can’t send out spam or junk mail that will simply get tossed to the trash bin. Your email campaign has to be well though out. At NUVEW we can help make your email marketing relevant again. Click here to find out how. No matter what online marketing needs you have for your business, at NUVEW we can develop an effective strategy that will help you meet your digital marketing goals. If you need any or all of these services please contact us today at 219-323-3343. We can’t wait to meet with you and help you get started down the path of effective online marketing. Click here to contact us online or connect with us on Facebook, Google+ or Twitter.